Apple is ready to takeover the classroom. Apple is ready to unleash a wave of new software for teachers going into the 2018 school year. 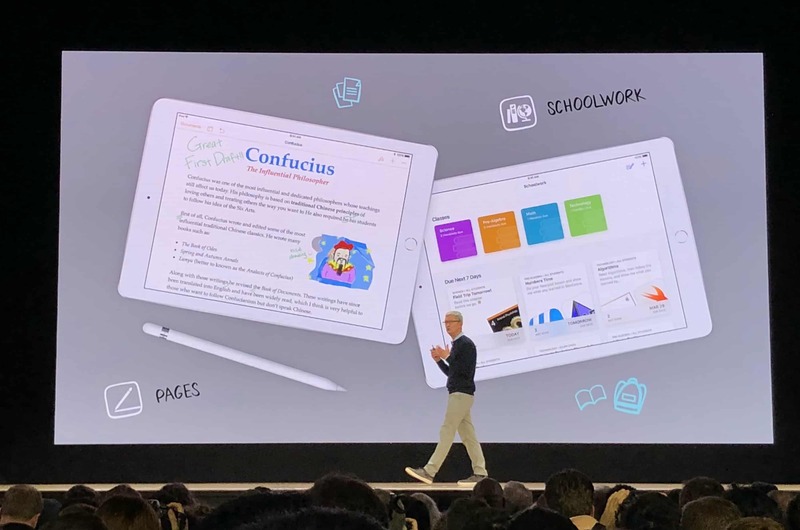 At its big “field trip” education event in Chicago today, Apple unveiled a series of new apps and APIs that will make it easier for students and teachers to embrace the iPad. 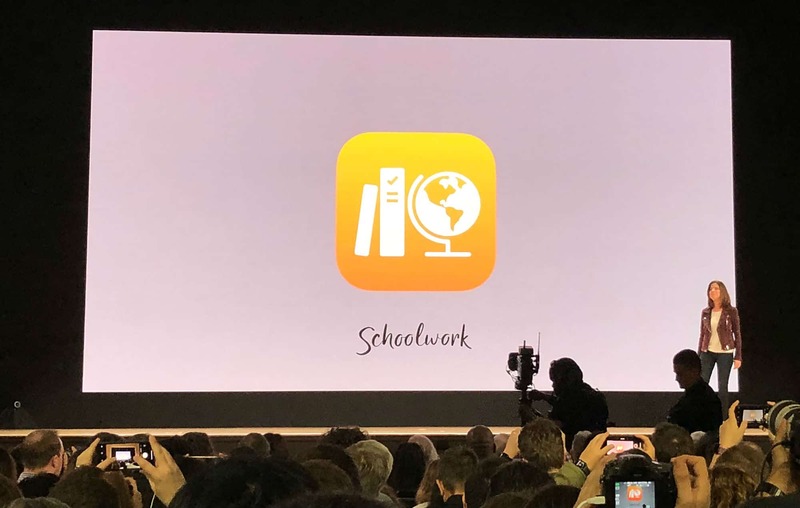 From the redesigned iWork iOS apps to the new ClassKit framework, Apple’s got something new for students, teachers and developers. 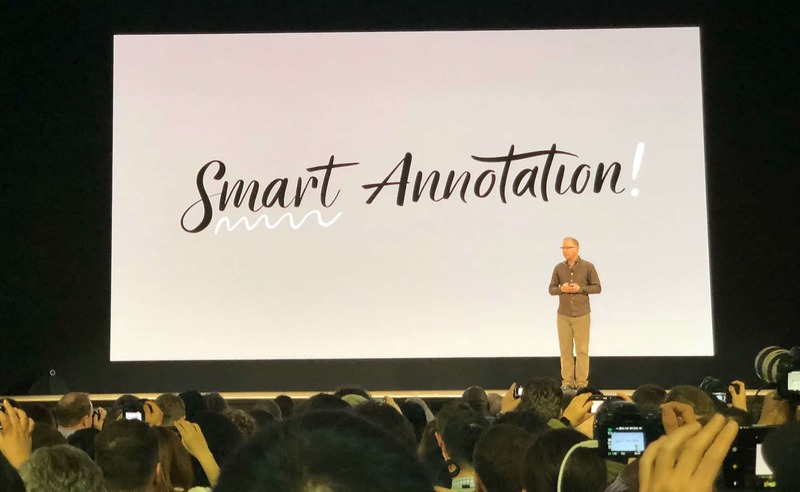 Smart Annotations are coming to iWork. Apple brought a much-needed update to its iWork suite of iOS apps today. 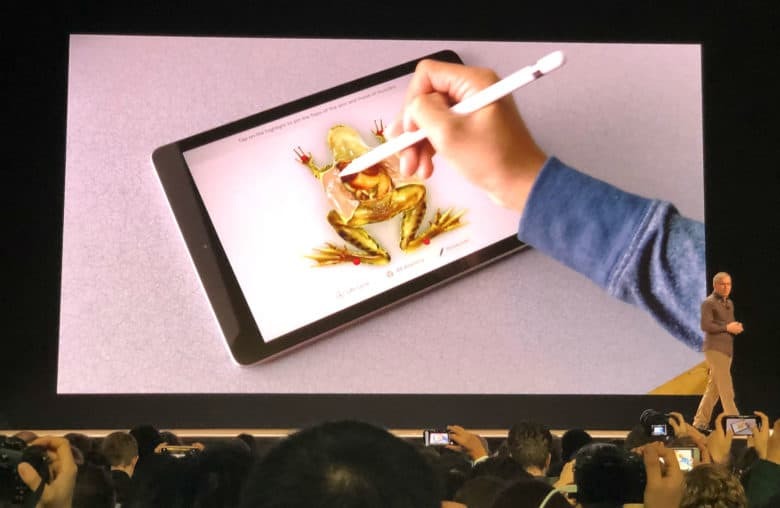 The most notable new addition is support for Apple Pencil. The upcoming versions of Pages and Keynote will let iPad owners draw directly on reports with its Smart Annotations feature. With the update, teachers will be able to make notes right on student’s assignments. Apple Pencil can also be used in Numbers as an input device. Apple is bringing Classroom to the Mac. 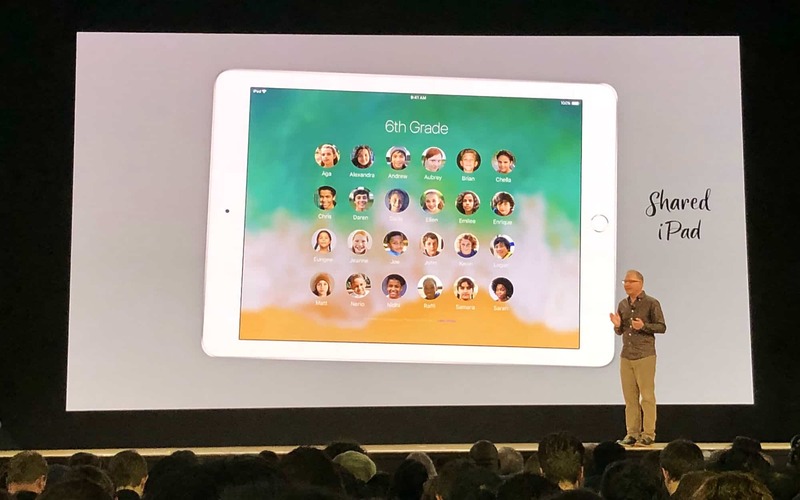 Apple’s Classroom app for iOS proved popular with teachers over the last two years, and now Apple is finally bringing it to the Mac. The teaching assistant app helps educators guide students through a lesson, see their progress, and keep them on track. The Mac version is set for release in June. Schoolwork is Apple’s big play for the education market. Before the event, we thought ClassKit would be the big newsmaker, but it looks like Apple’s Schoolwork app for iPad is much more exciting. It’s a free cloud-based app for teachers. With Schoolwork, teachers can assign lessons and track students’ progress. Teachers can use it to give handouts, assignments and apps to their students. It can also be used to send class reminders about field trips or group work updates. Schoolwork can assign specific activities within an app, and students will be taken there automatically. The app can also check students’ progress, making it easy to see if students have done their work and help teachers tailor their lessons to the needs of particular students. By using Schoolwork, teachers can see the needs of students by understanding what students are struggling with. The app is supposed to launch by June, making it ready for the 2018 school year. While Schoolwork will be the app educators live in, ClassKit gives developers an easy way to make their apps Schoolwork-friendly. The new API allows apps to integrate with Schoolwork. The framework helps do most of the heavy lifting for developers so they can focus on making the best apps possible.